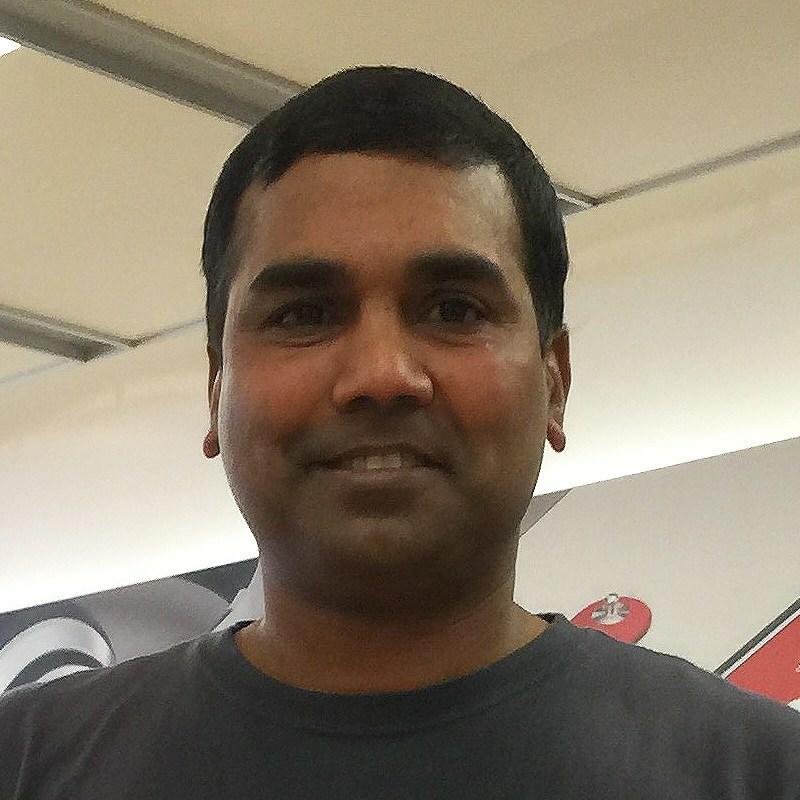 Kumanan Murugesan has more than 17 years of experience in Java and .Net Technologies, and has been focused on front-end development for the past 4 years. He currently works at Fujifilm Medical Devices for a mission critical healthcare product. Kumanan has a sound knowledge of NodeJS, MeteorJS, AngularJS, Kendo UI controls, and is always looking to learn new things.